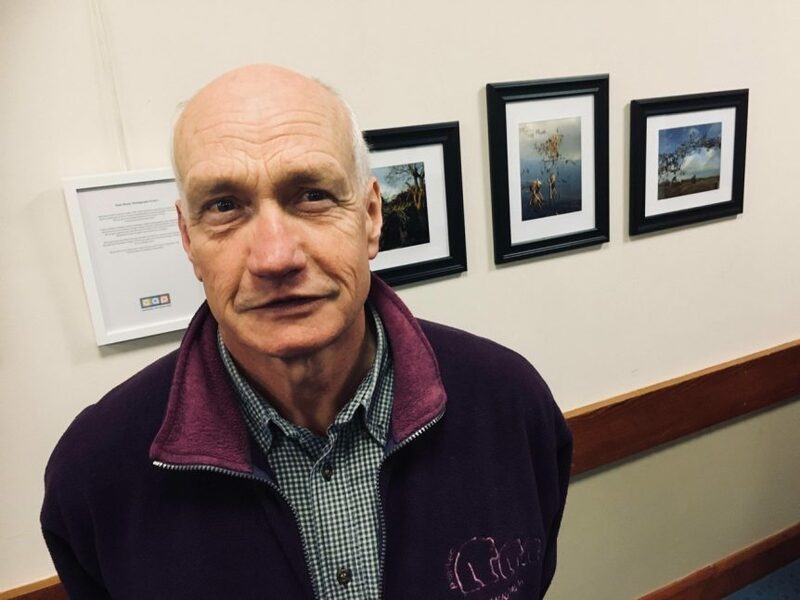 Between October and December 2017, Bob and Steven attended a series of six photo workshops at ‘Hope House’, Ballymena facilitated by local photographer Tim Doak. Topics studied included camera technique, digital photography and composition and selection and editing of images using computer editing software. 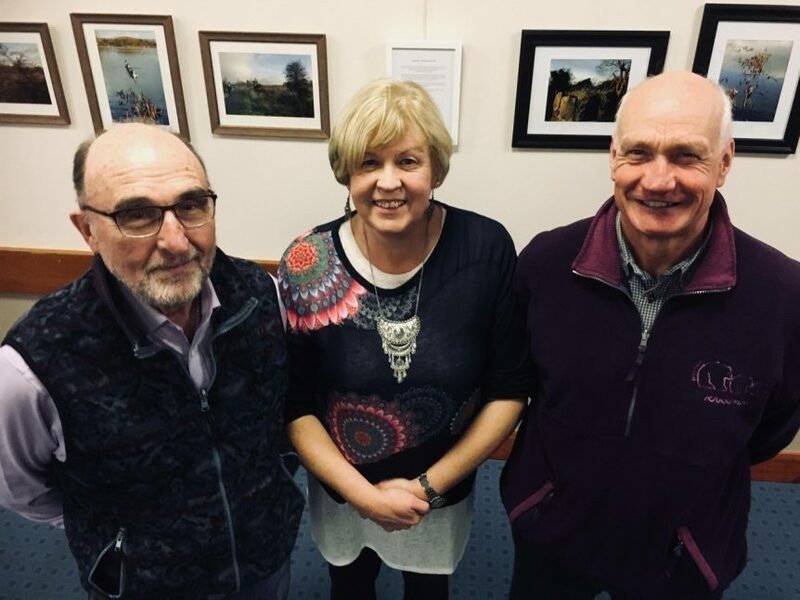 Through the project opportunity was afforded to explore the local environment of Ballymena at the Peoples Park and the Ecos Centre. 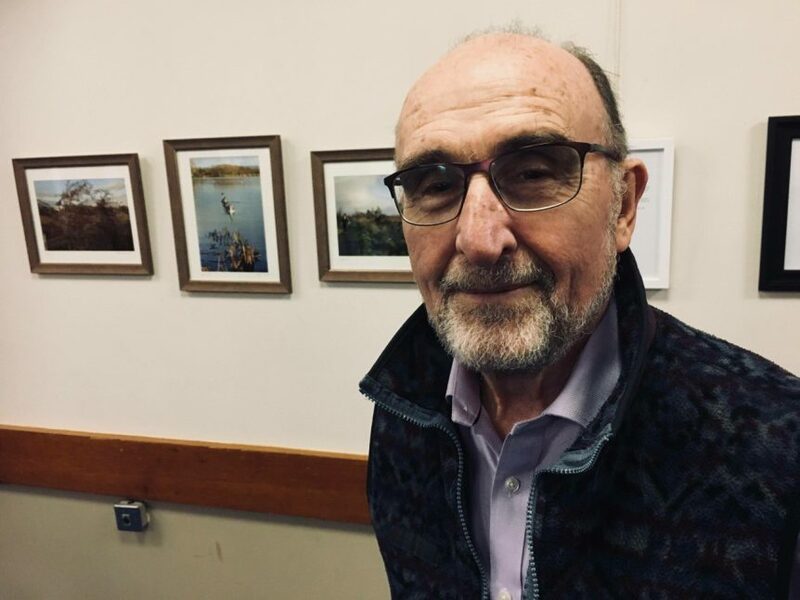 The hard work and effort invested by Bob and Steven is shared and celebrated through the final three images from each, captured at the Ecos Centre, which is currently on display in High Kirk Presbyterian Church. A big thanks to Tim who facilitated this great project and Lorraine, Church Community Outreach Worker who fully supported this programme.